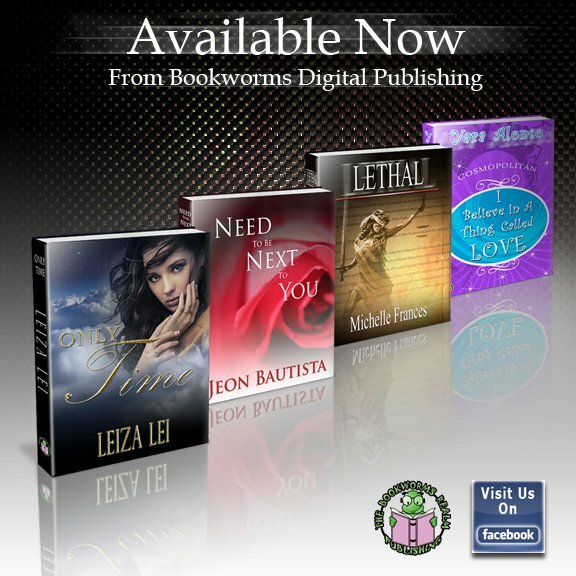 bookworms publication | enjoy life. love. laugh. cry. have a blast. live, truly live!